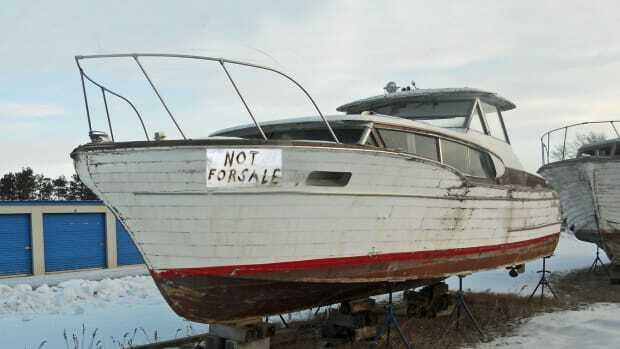 In an exceptional act of agreement, the recently departed 113th Congress did the right thing for boat owners. It extended some boat sales tax and mortgage interest deductions when filing a 2014 federal income tax return. In an exceptional act of agreement, the recently departed 113th Congress did the right thing for boat owners. It extended some boat sales tax and mortgage interest deductions when filing a 2014 federal income tax return. 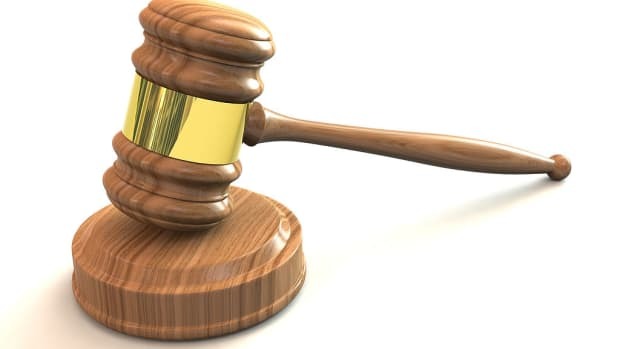 The catch is a boat has to include a sleeping berth, cooking and toilet facilities, and is offered to new owners who paid substantial state sales taxes on a new or used boat purchase last year. 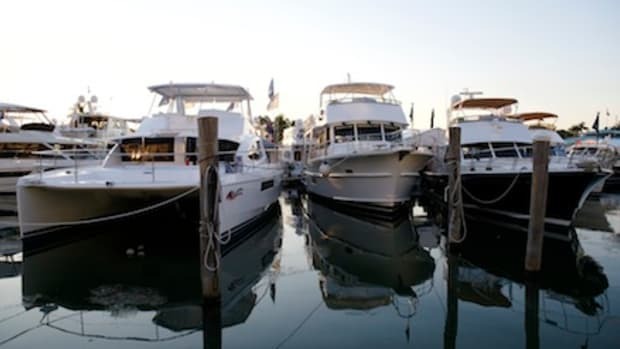 If there is a loan taken, mortgage interest paid on the loan may be also be deducted from your federal income taxes, according to the nation’s largest boater’s advocacy group, Boat Owners Association of The United States (BoatUS). The Tax Increase Prevention Act of 2014 continues to offer a federal tax deduction for state sales taxes. Boaters must choose either the state sales tax deduction or state income tax deduction on their federal tax return — you cannot take both. 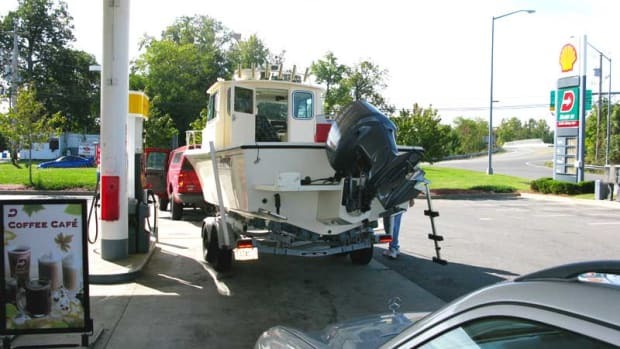 In addition, to take the state sales tax deduction, the sales tax on a boat purchase must be applied at the same tax rate as the state’s general sales tax. In order to claim the sales tax deduction, tax returns must be itemized. State sales taxes are entered on IRS form Schedule A, line 5b. For those owners with a secured boat loan, mortgage interest paid on the loan may be deducted from your federal income taxes. Taxpayers may use the home mortgage interest deduction for one second home in addition to their primary home, and must itemize deductions on their returns. 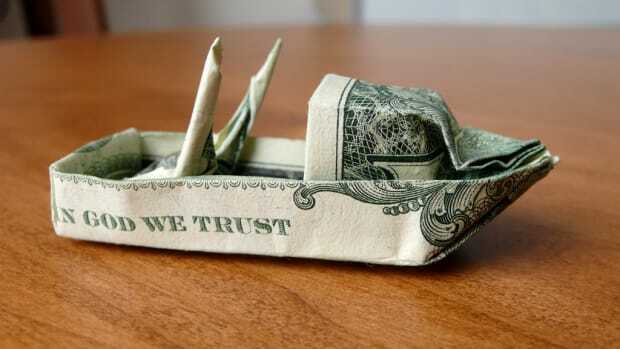 A boat is considered a second home for federal tax purposes if it has a galley, an installed head and sleeping berth. 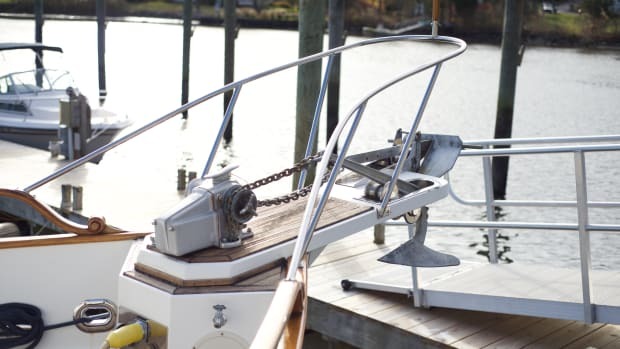 During federal budget negotiations last year, some in Congress sought to eliminate this deduction for boat owners while keeping it in place for second home and recreational vehicle owners. 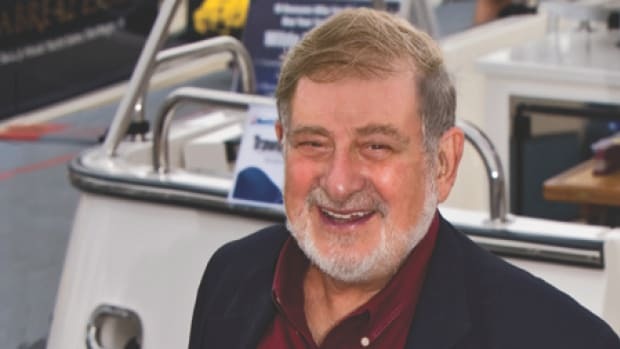 BoatUS advocated for a more equitable all-or-nothing approach when applying the deduction, and boaters did not get unfairly singled out. 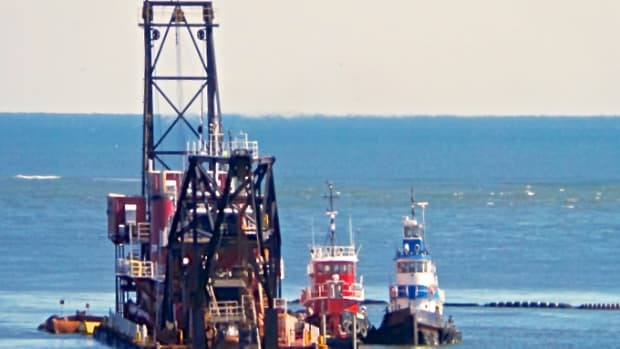 Some boaters may be unaware of this potential tax benefit because not all lending institutions send borrowers an Internal Revenue Service form 1098 which reports the interest paid. Not receiving the form does not preclude taking the deduction. 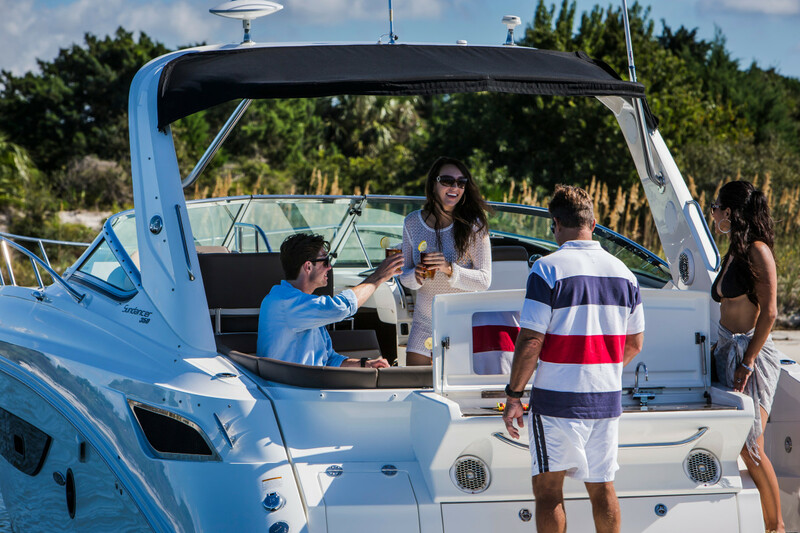 If a 1098 is not available, boaters should contact their lender for the amount of interest paid and should enter it on line 11 on Schedule A along with the lender’s tax ID number. If a form 1098 is sent, boaters should simply enter the amount on line 10 of Schedule A. For those who fall under the Alternative Minimum Tax, most deductions are unavailable. 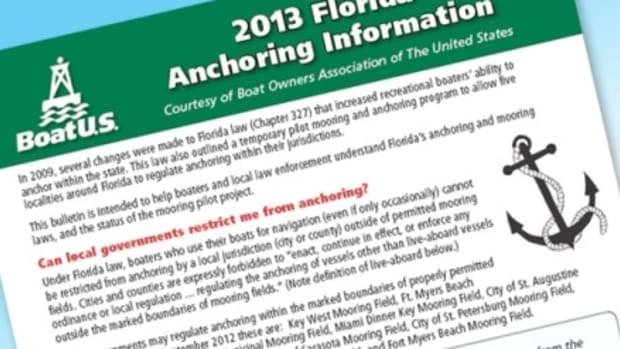 Boaters are urged to contact a tax preparer or financial advisor for more information. Boat Owners Association of The United States (BoatUS) is the nation’s leading advocate for recreational boaters providing its over half-million members with government representation, services such as 24-hour dispatch, on water boat towing as well as roadside assistance for boat trailers and tow vehicles, feature-packed boat insurance programs, money-saving benefits including marina and service discounts, and vital information that improves recreational boating. Its member-funded BoatUS Foundation is a national leader promoting safe, clean and responsible boating and offers range of boating safety courses – including 33 free state courses – that can be found at BoatUS.org/courses.